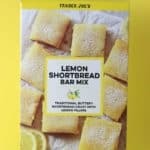 Now, there are a number of items sold at Trader Joe’s that are essentially duplicates of other more famous items. We have Crispy Cookies with Belgian Chocolate that are like a reshaped Milano Cookie. There are Mini Dark Chocolate Mint Coins which reminded me of Thin Mints but better (don’t tell your local Girl Scout this). There are Joe-Joe’s Cookies which are essentially a Trader Joe’s answer to an Oreo. You have the Sublime Ice Cream Sandwiches which are an improved Chipwich sandwich. You also have Candy Coated Chocolate Drops which are essentially M&Ms with natural colors. Now you have these, Trader Joe’s Candy Coated Chocolate Peanuts. 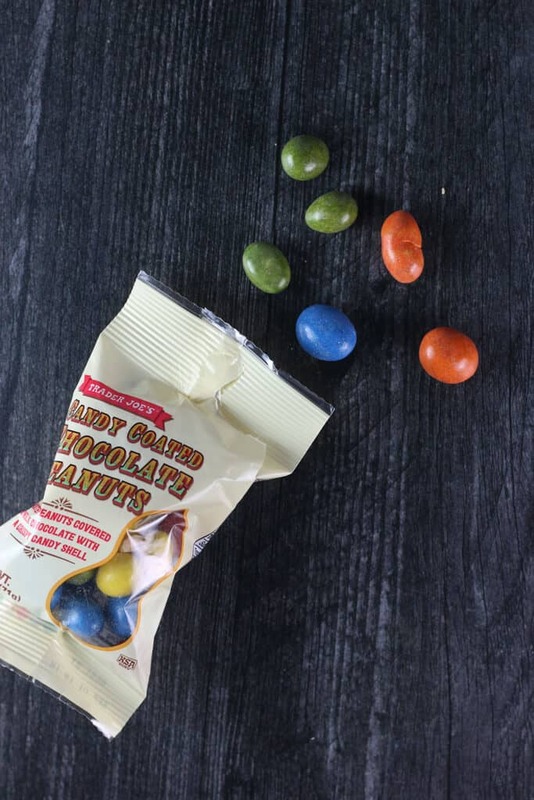 They’re naturally colored Peanut M&Ms. Oh, and they’re non conforming in shape and size. The milk chocolate tastes about the same as the Candy Coated Chocolate Drops. 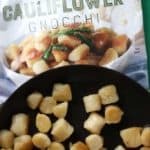 However, for the most part they are priced well at $0.99 which isn’t a bad deal when you compare the retail price of most bags available by the checkout of most grocery stores, drug stores, or vending machines. The M&M bag is currently sold in a 1.74 ounce size. And for comparison’s sake, this is about .75 ounce larger. Now, with a larger size comes a larger comes with a heavier caloric intake. Unlike M&Ms, this bag isn’t quite as easy to close either. At least the little paper-ish packaging allows for easier folding that this plastic bag. However, I think Trader Joe’s could be doing more to push the envelope here. 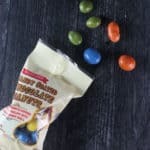 I think if M&Ms can come out with creative and experimental flavors, I’m shocked that Trader Joe’s hasn’t beaten them to the punch. But time will tell. It’s not a bad snack when you compare it to the original. Would I buy it again? 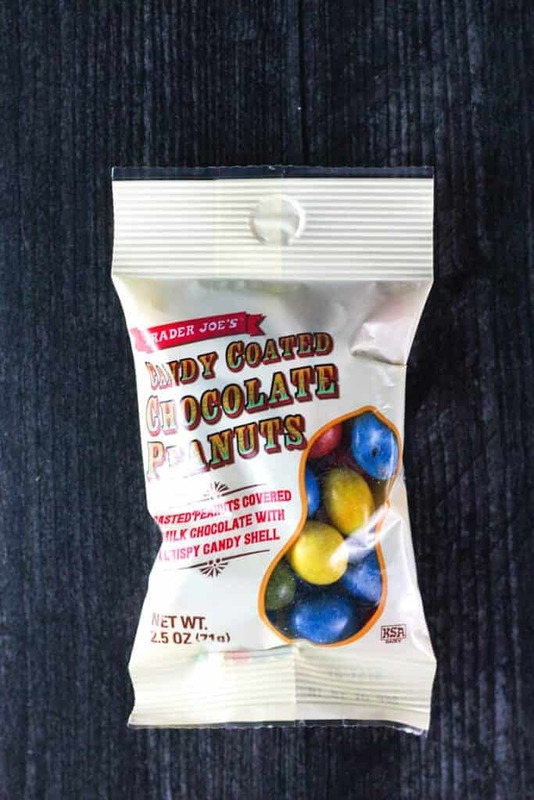 If I feel snackish enough I would reach for Trader Joe’s Candy Coated Chocolate Peanuts again. 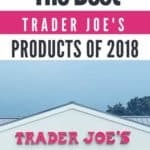 Product Description: Trader Joe's Candy Coated Chocolate Peanuts are roasted peanuts covered with milk chocolate with a crisp candy shell. Good value compared to buying a bag in the store. They can totally push the envelope with flavor more here. I think maybe a kick of spice would be great here. Or even coconut flavor. I think these would make good addition to cookies. Hey Alek! 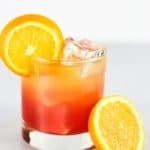 I totally agree that there are a lot of fun experimental flavors that could be used here. 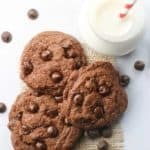 And yes, cookies and even brownies would make for some great pairings! Thanks for stopping by! I’ve been eyeing these at the register for the last couple of weeks. Do they pretty much taste like peanut M&M’s? Would you be able to tell in a blind taste test LOL? Hey Dag! They’re similar, but not 100%. These aren’t uniform in shape so visually you’d know. And just like the candy coated drops, you can taste some subtle differences. Figure these are like candy coated drops with peanuts. 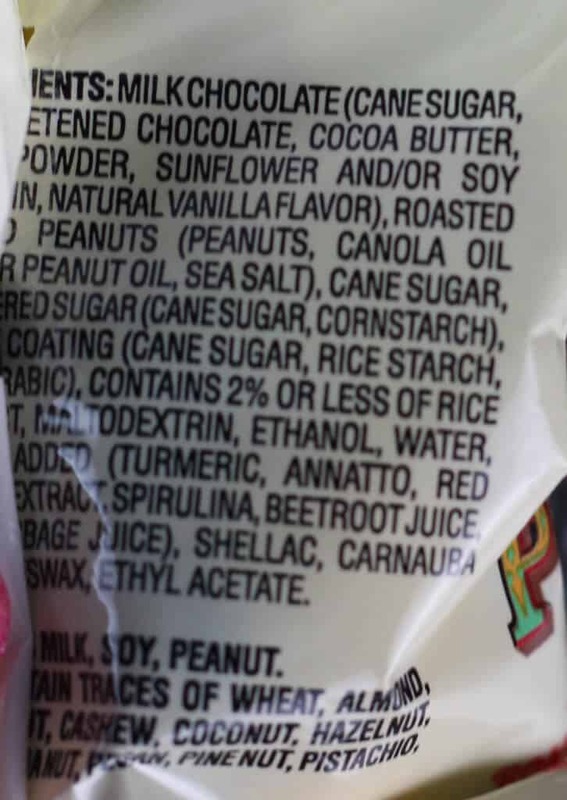 Ingredients list shows “shellac” ????? Is there such a thing as “food grade shellac”? Hey Judie! I saw that too. I looked it up and it is a thing. It sounds gross and I can’t imagine how many other foods use it. Thanks for pointing that out! Thanks again for stopping by! I thought they were BETTER than M&M’s….just tasted fresher to me! Loved them! Hey Cathy! Thanks for stopping by and sharing your thoughts on this! I think they are delicious. They are like a very high quality peanut M&M. I particularly appreciated the fact that the peanutes were salted. Hey Dylan! 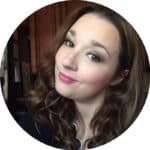 Thanks so very much for stopping by and sharing your thoughts on this.